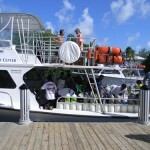 Thanks to Zach for taking these awesome pictures on our night dive last Saturday! 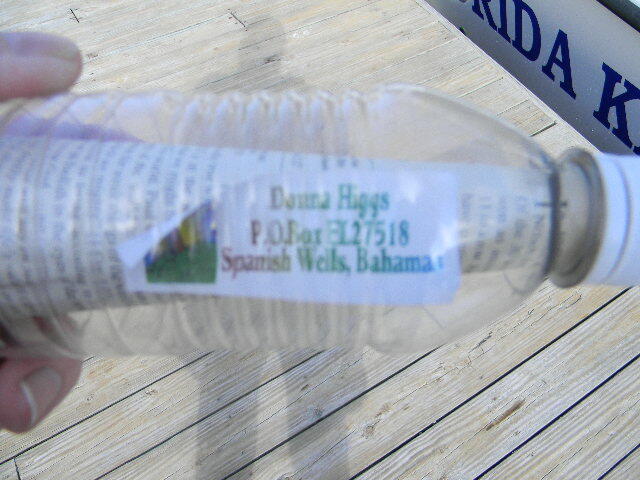 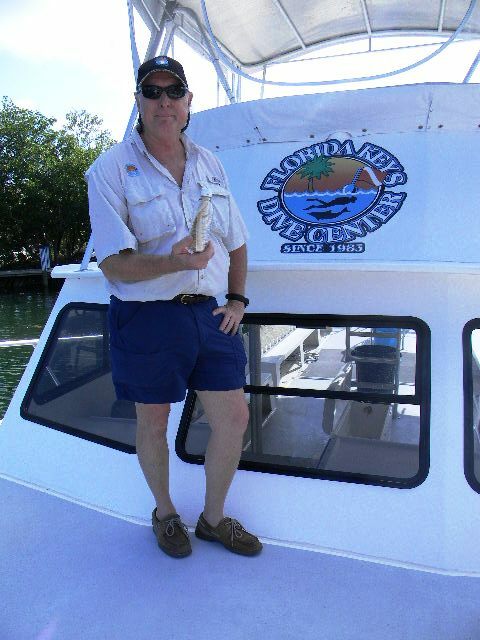 Captain Tom was out on the water on one of our dive trips, and found this message in a bottle from the Bahamas! 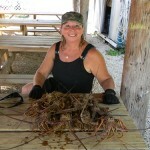 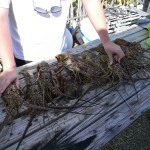 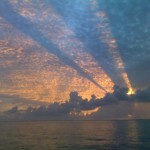 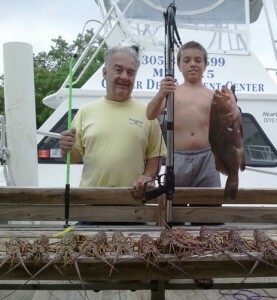 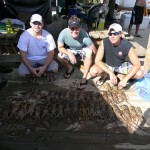 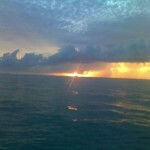 Here is a photo from opening day of Grouper season. 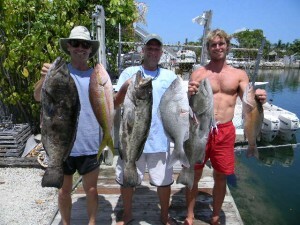 Flakey’s is a spear friendly shop, so make sure you come prepared to catch a meal or two! 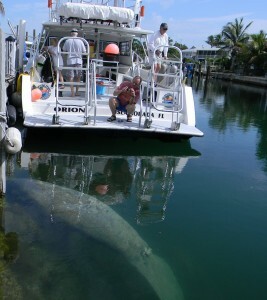 Great article on the founder of the History of Diving Museum here in Islamorada!